Here you can find out more about the ADK9 franchise. Read reviews and feedback from those who have experienced the ADK9 franchise. Here at Approved Franchises we provide expert advice to help you select a franchise that suits your requirements. Our aim is to help you compare a range of franchises and save you time in finding a franchise that is best suited for you. We offer you a FREE comparison service, to use this FREE service fill in the form above and we will connect you with franchises that best fit your requirements. The feedback and reviews about the ADK9 franchise below is not the opinion of Approved Franchises it is the opinion of those who have had dealings with them. To use Approved Franchises comparison service fill in the form now, it takes less than a minute to receive up to 4 quotes. 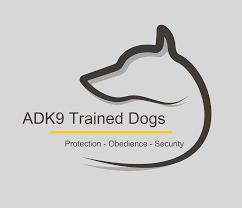 ADK9 give you the opportunity to run your own franchise business, training dogs in obedience and protection. Providing a service of elite training techniques to your local area, so that dogs can be sent out into the wild world obedient and ready to protect their owners. ADK9 look like a brilliant opportunity to me. I viewed their website and I was really impressed so I contacted them and they sent me their marketing model to view and a prospectus. I really like the look of ADK9 and their franchise opportunity I think they look brilliant. ADK9 are a franchise that care about excellent obedience and training in dogs. They look like a really exciting franchise to work for. I really like the idea of running my own business and ASK9 definitely appeal to me. ADK9 are a reliable and friendly franchise you can trust. 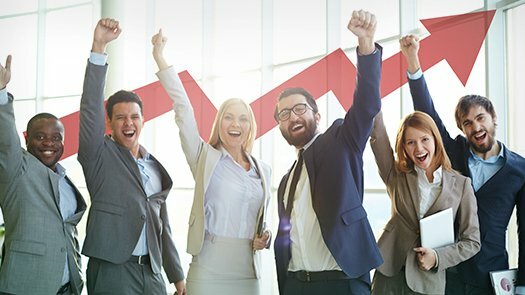 From what I have seen online and through the communications I have had with them, they seem like a top quality franchise who really look after their franchisees. ADK9 evidently care a lot about the dogs they work with, they are a really friendly team and are dedicated to the elite training of dogs. When I telephoned them they could not have been more helpful, thank you. ADK9 Franchise look like they could be a really good business opportunity for me. They really seem to care about the dogs and ensuring they are well trained for their new owners. I would love to be part of that.